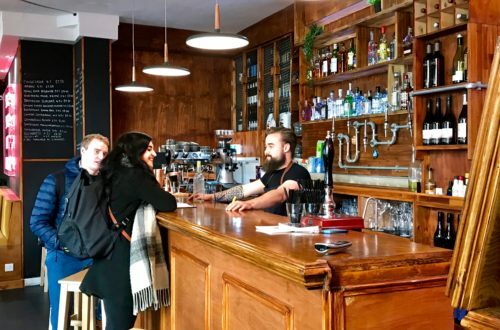 Manjit, from Manjit’s Kitchen, has launched a Kickstarter Campaign to raise funds for a new cafe/bar and restaurant in Leeds. Since launching last night, she’s already reached 14% of her target, showing the loyalty of her followers online. Why should YOU support her? Because she’s one of the good ones, fighting the good fight for food and drink, for Leeds, and for human kindness. Manjit is fairly renowned in Leeds these days. She’s outspoken, passionate, and creates some of the best Indian street food around. Not only that, but she has a good heart, without any of the cliches that go with it. She’s a fighter (figuratively) – but only when the fight is a good one. Last year, Manjit suffered a racist attack by a homeless woman whilst working in the markets. What Manjit did next makes her one of my heroes. She set up a raffle to raise money for Simon on the Streets to increase awareness about homelessness; about the suffering of people like her attacker. 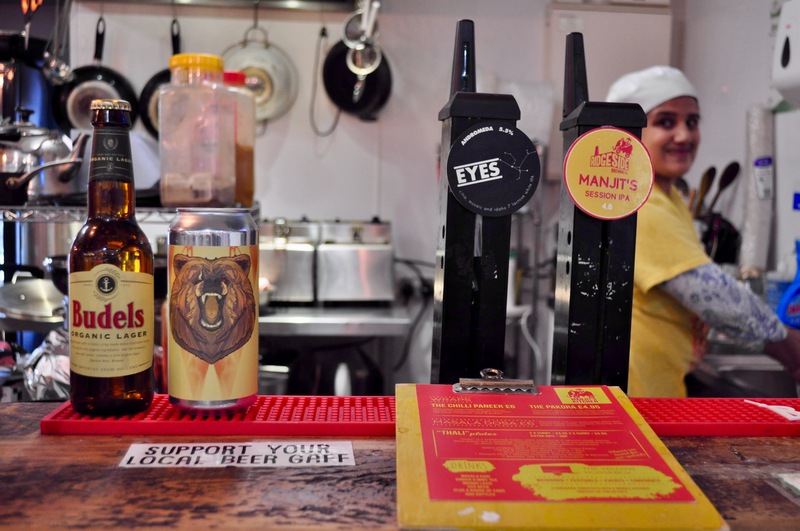 Manjit gained huge support from Leeds’ independent businesses and from the public, raising £6,000 for the charity, and the profile of the cause nationwide. Manjit’s supported Simon on the Streets ever since, including feeding those raising money sleeping out for the annual #SleepWithSimon campaign last week from her Horsebox. See? One of the good ones. 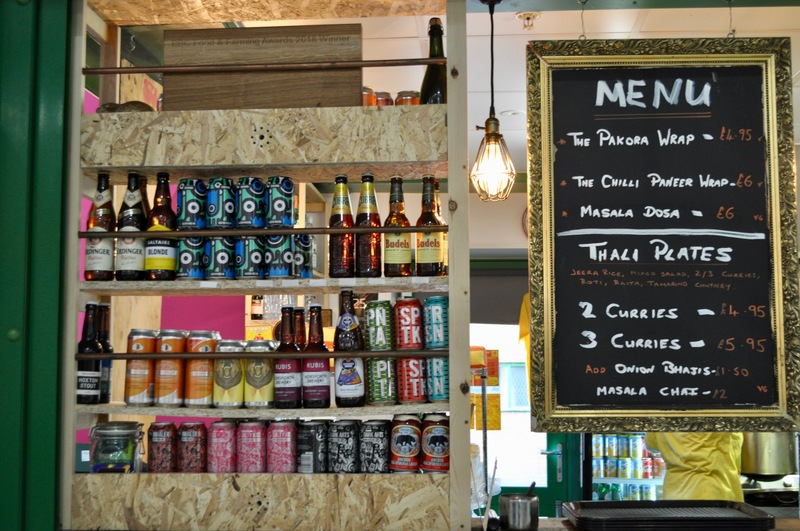 Not to mention her food, which is outstanding and has won several awards, including the BBC Food & Farming Award for best StreetFood/Takeaway in the UK this year. I’m eating one of her chilli paneer wraps as I type this, and oh my, it’s delicious (though my keyboard is getting a bit sticky…). Manjit was born and bred in Leeds, and she loves her city. After cooking and delivering takeaway food from her home kitchen, she progressed to the horsebox, before setting up her permanent cafe within the food hall at Kirkgate Markets in 2016. She’s been a voice for the markets ever since, encouraging more and more people to get down there and use them. 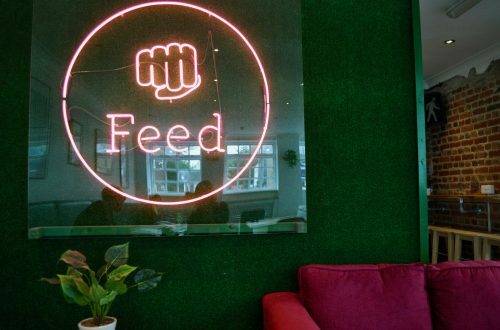 Don’t get me wrong, she speaks up when she disagrees with how things are run, but she also shouts about their events and about other businesses found within the markets. She gets people talking. I don’t live in Leeds but know so many people who a) do and b) have nothing but good things to say about Manjit. Go and help them take the next step they deserve. 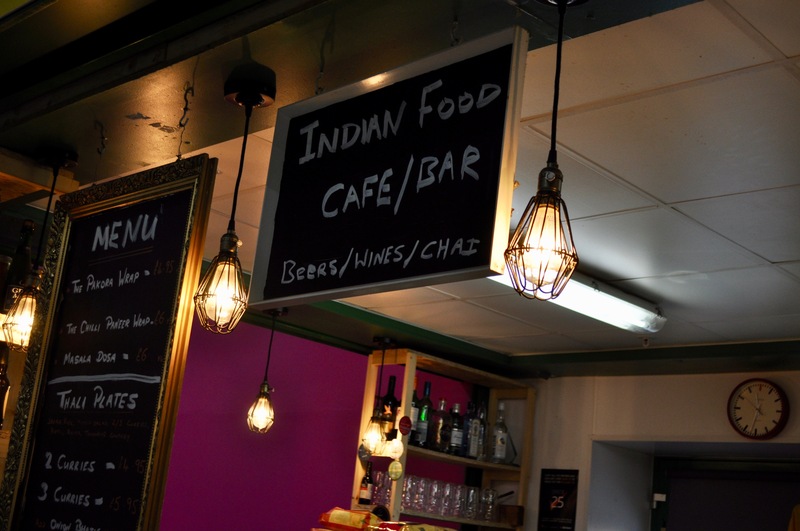 Manjit’s aim now is to run a venue that she can open at night (the markets limit her hours to 5pm). 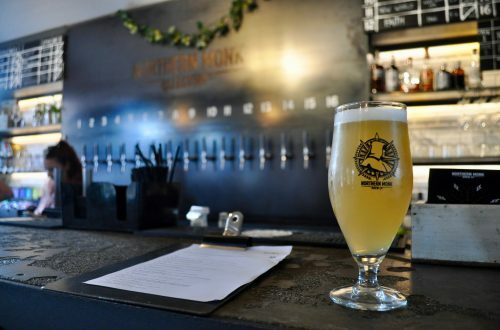 She wants to develop her food offering, to employ and train more people, and to work with more breweries and businesses to create an exciting drinks menu too. 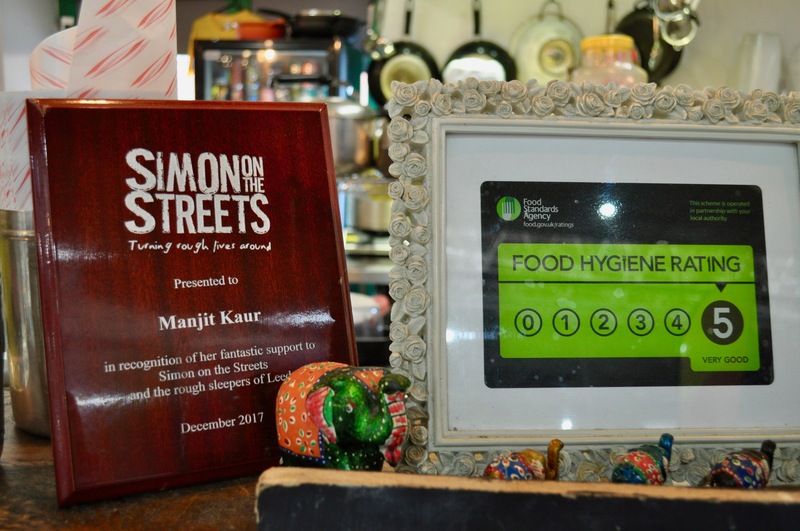 Given all that Manjit’s achieved so far, it’s fair to say that we can trust her food, her work ethic, and her team. Get behind this great lady and see what else she can do, for Leeds, and our independent food and drink scene. 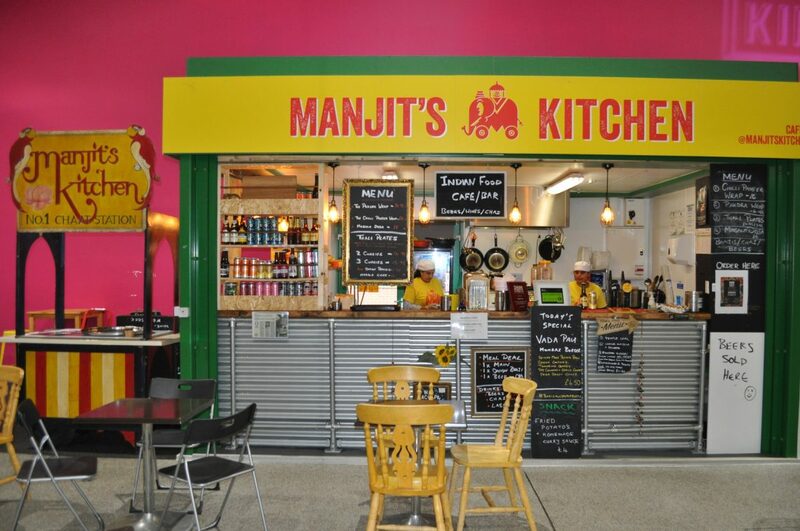 You’ll receive different prizes by supporting Manjit’s Kitchen’s Kickstarter Campaign depending on how much you pledge. The deadline for the campaign is 10am, on Halloween 2018. Come on, Leeds. Let’s help create something great.